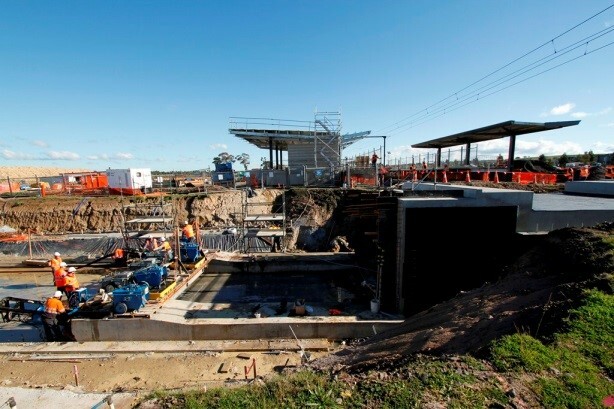 The construction of Cardinia and Lynbrook Stations formed part of the Victorian State Government’s Growth Areas Stations Project (GASP) initiative. WTP worked with Arup to cost the design for the new which included station platforms, concourses, car parking and associated rail works. 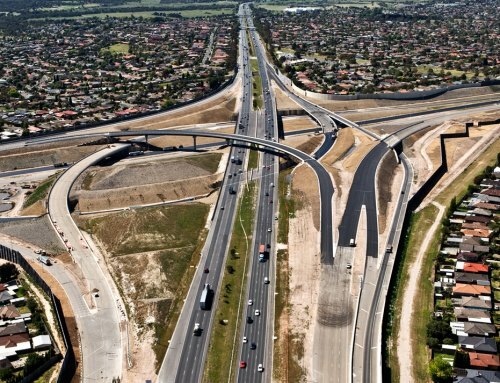 The projects included underpasses which were precast offsite and installed via a hydraulic jacking system. 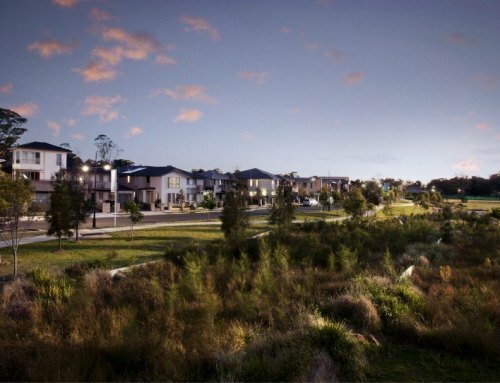 Our team also worked closely with Metro Trains Melbourne in the planning, development and tendering phase. 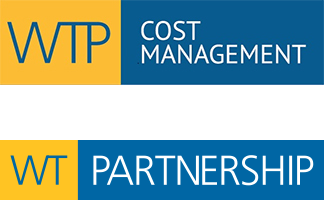 WTP provided initial cost estimates for the major structural items for the underpass as well as costing advice on all the station, concourse rail, civil and services.